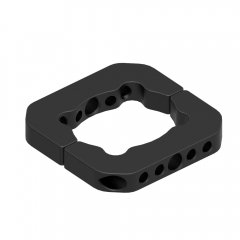 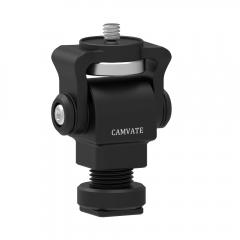 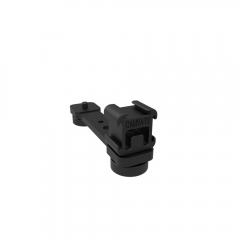 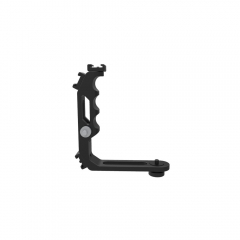 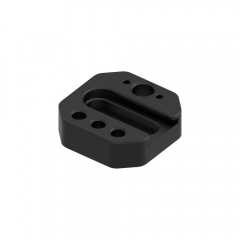 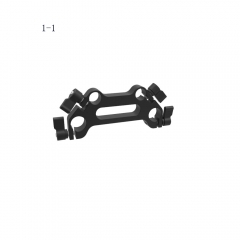 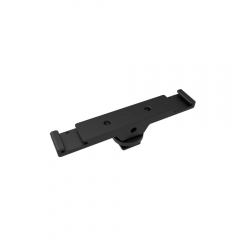 • A standard 15mm & 19mm double-rod clamp for wireless follow focus. 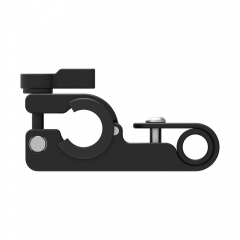 • The 19mm hole can be switched into a 15mm one via an adapter ring inserted. 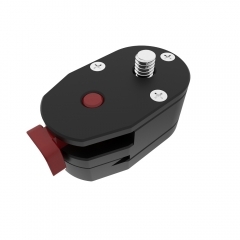 • Well made of high quality aluminum alloy, can be customized at your request.